We invite you to visit us in our showroom/warehouse located outside of Austin in Wimberley, Texas. Open by appointment. 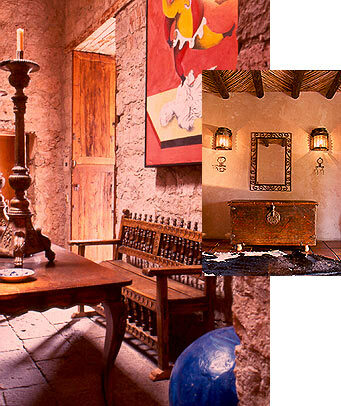 select Spanish Colonial antiques and hacienda furniture for our U.S. showroom and design clients. We also specialize in custom dining tables, doors & iron lighting. Design services available.